With 8 episodes only, we can see 7 Korean ‘oppa’ acting here. Lee Min Ho, Lee Jong Suk, Lee Joon Ki, Ji Chang Wook, Park Hae Jin, Taecyeon, and Kai played in this web drama. This Lotte production drama tells of a young girl who found true love through the first kiss of the seven men! 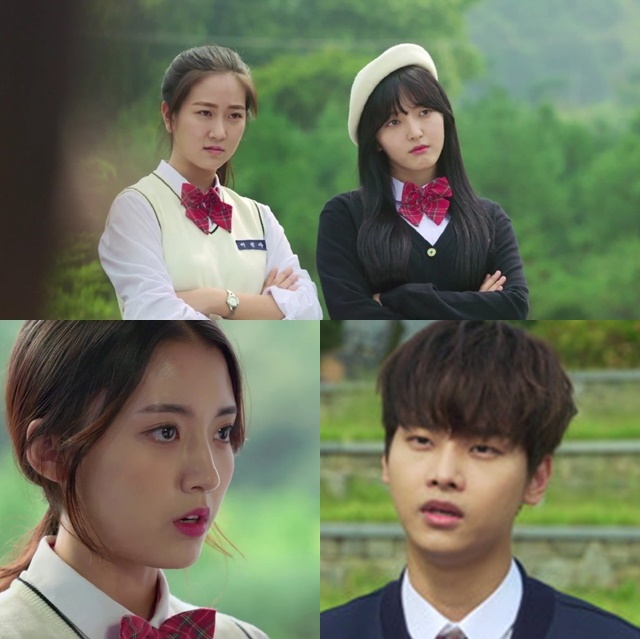 Young actors and idols did casting to perform on the web drama with 6 episodes. Jung Da bin, N VIXX, Hongbin VIXX, Chanmi AOA and others were selected to star in the drama ‘What’s With Money’. The story centers on students at the school where they develop love and friendship. If you miss school days, you need to watch it. Although this is a web drama, ‘Trace of the Hand’ has the most duration with 17 episodes. The drama series is the first season of three other seasons to be lifted from the webtoon. Played by Ryu Hwa Young and Shin Jae Ha, this drama revolves around Kim Hong Shik, a shy young man who is discharged from the military. He likes one of the campus queens, Park Min Young. 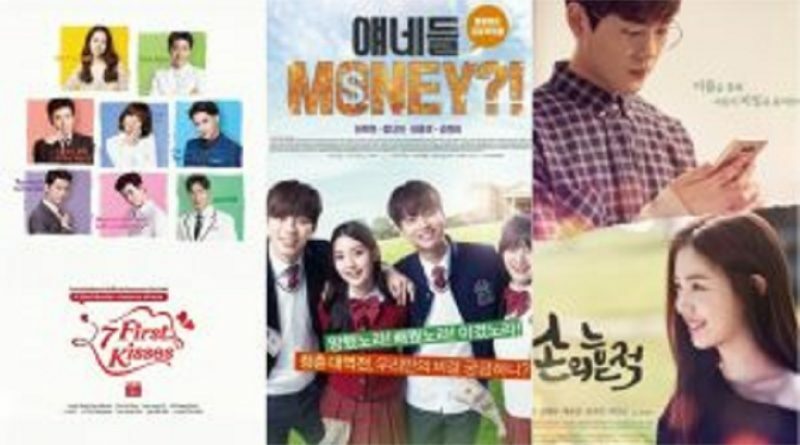 Of the three web dramas above, which one do you like?